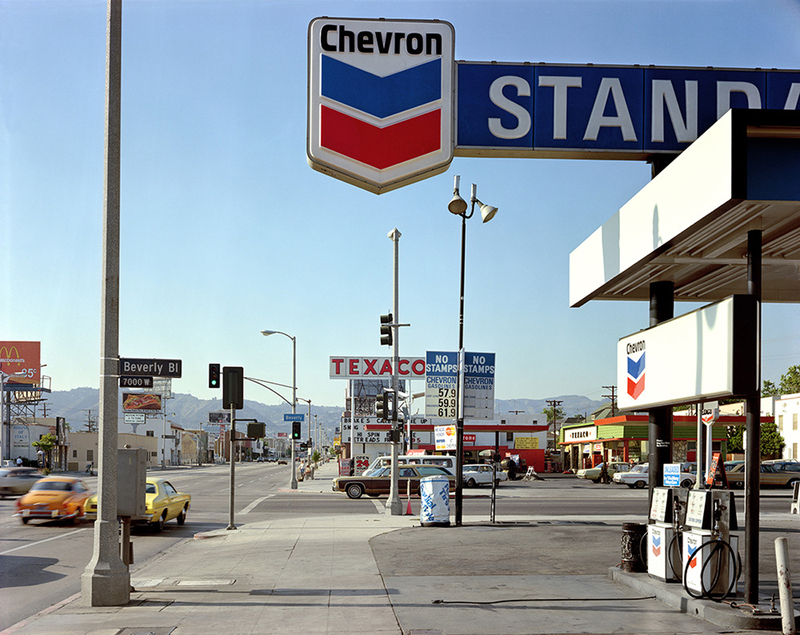 In 1972, self-taught photographer Stephen Shore set out from his native New York City to Amarillo, Texas, on the first of what would become a decade’s worth of road trips across America. Shore’s trademark photographs of middle-American landscapes, interiors, and figures helped establish color photography as an accepted medium in the world of art. At age twenty-three, he was the second living photographer to have a one-man show at the Metropolitan Museum of Art in New York. Shore has been featured in solo exhibitions at the Museum of Modern Art, New York; International Center of Photography, New York; George Eastman House, Rochester; Kunsthalle, Dusseldorf; Hammer Museum, Los Angeles; Jeu de Paume, Paris; and Art Institute of Chicago. He has received fellowships from the Guggenheim Foundation and the National Endowment for the Arts and, most recently, received a commission from the CCA Wattis Institute of Contemporary Art to document the United States in its current state of economic downturn. Since 1982, he has been the Director of the Photography Program at Bard College in New York State, where he serves as the Susan Weber Professor in the Arts.